Part A of native title determination application WAD 6284 of 1998 (Birriliburu (Part A)) was determined with the consent of the parties on 20 June 2008.
native title determination application WAD 108 of 2008 (Birriliburu #2). native title determination application WAD 50 of 2010 (Birriliburu #3). were determined together on 6 June 2016. 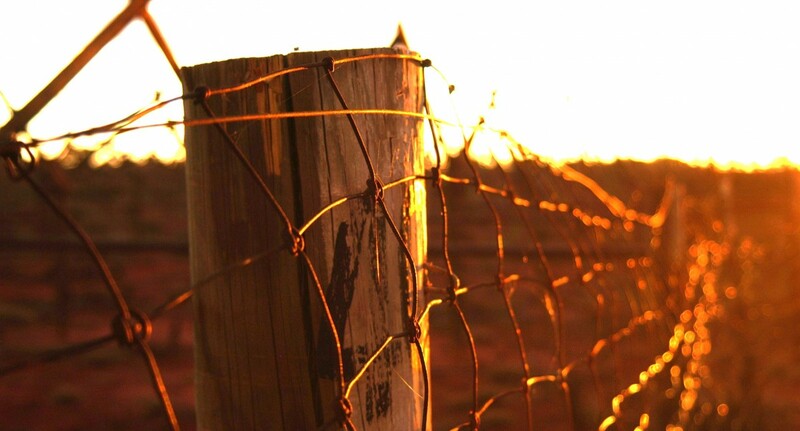 NT rights and interests recognised: The nature and extent of the native title rights and interests recognised in the determination area is the right to possession, occupation, use and enjoyment to the exclusion of all others. access, maintain and protect places, areas and objects of importance on or in the determination area. 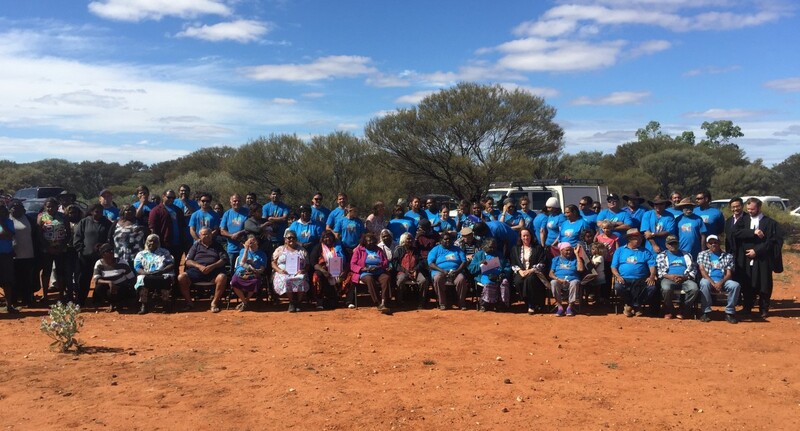 Nominated Prescribed Body Corporate: The Birriliburu People nominated Mungarlu Ngurrarankatja Rirraunkaja (Aboriginal Corporation) RNTBC to hold in trust their native title rights and interests, as determined in Birriliburu (Part A), Birriliburu (Part B), Birriliburu #2, Birriliburu #4 and Birriliburu #3.MNR holds approximately 2 – 3 General Meetings and 3 – 4 Directors’ Meetings per year. 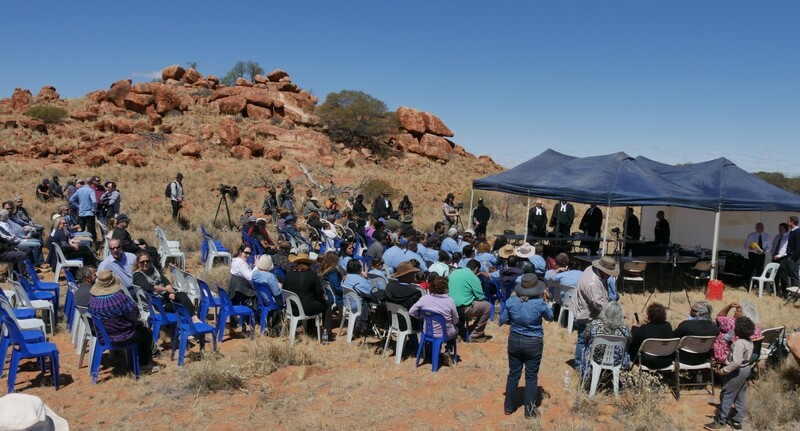 These meetings are usually held in Wiluna. 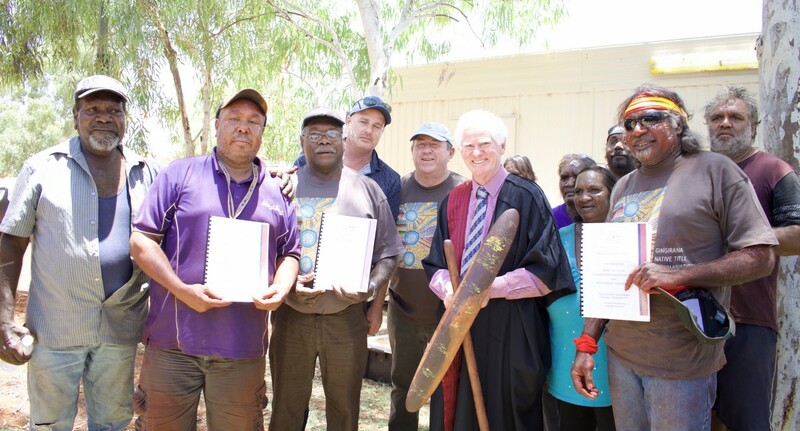 Mungarlu Ngurrarankatja Rirraunkaja (Aboriginal Corporation) RNTBC (MNR) is registered with the National Native Title Tribunal as the registered native title body corporate for the Birriliburu (Part A), Birriliburu (Part B), Birriliburu #2, Birriliburu #3 and Birriliburu #4 determination areas (collectively, the Birriliburu determination area). Accordingly, any proposed access to the Birriliburu determination area is regulated by the future acts processes in the Native Title Act 1993 (Cth). As noted above, the majority of the Birriliburu determination area is subject to native title rights and interests that afford the Birriliburu native title holders exclusive possession, occupation, use and enjoyment of the Birriliburu determination area, as against all others. 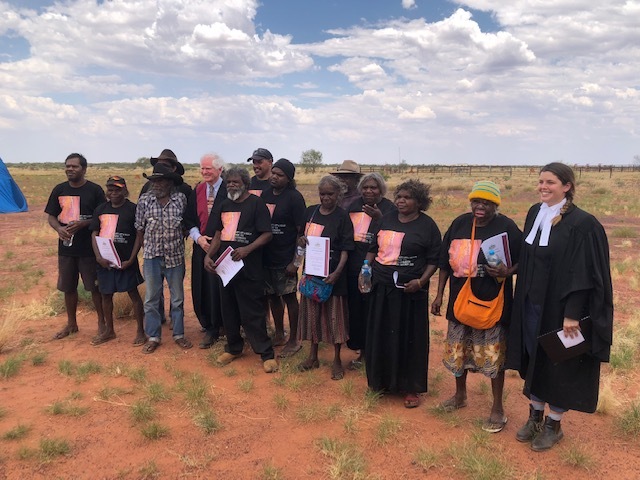 This is the highest form of native title recognised at law and means that in most cases, entry onto the Birriliburu determination area will require the consent of the Birriliburu native title holders. 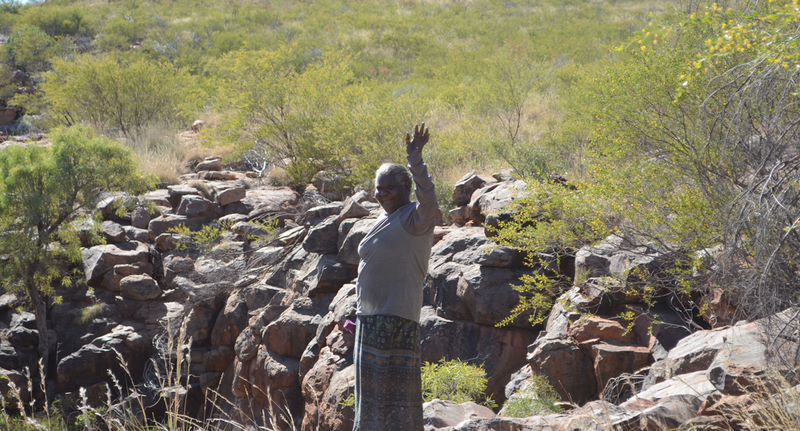 MNR has developed a standard Land Access and Mineral Exploration Agreement for the purpose of permitting access for mineral exploration or prospecting activities and subsequently protecting cultural heritage sites and areas of cultural significance during the conduct of such activities. Negotiations in relation to the Land Access and Mineral Exploration Agreement are conducted by Central Desert under instructions from MNR. Companies may be invited to meet with MNR and negotiate any outstanding issues directly, including the negotiation of compensation as required under the Mining Act 1978 (WA). Specific instructions will need to be sought from MNR in relation to all other applications for mineral titles and/or petroleum titles within the Birriliburu determination area. 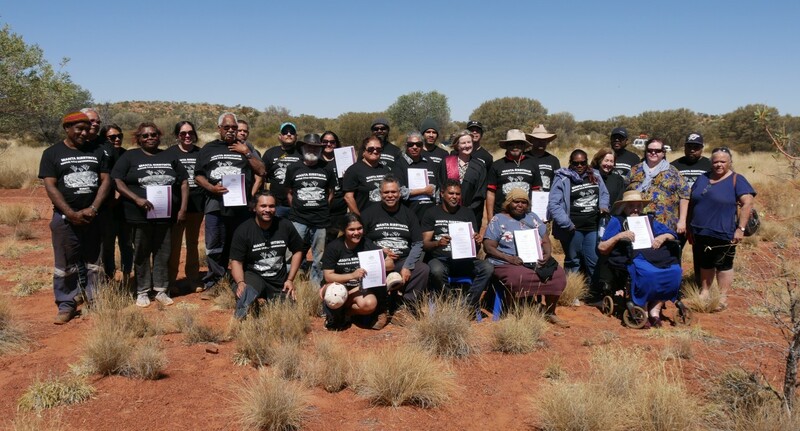 All proposed non-mining/petroleum titles within the Birriliburu determination area require an application to be made to the relevant government department and the requisite notifications to be made under the future acts processes in the Native Title Act 1993 (Cth). Applicants or holders of non-mining/petroleum titles within the Birriliburu determination area are required to seek the consent of MNR for the purpose of accessing the titles. Access onto Birriliburu native title determination area for other purposes. Access to the Birriliburu determination area for all other purposes requires the consent of MNR. The only area the public can access that is recognised in the Birriliburu determination is the Canning Stock Route (CSR). Members of the public wishing to traverse the CSR may do so, however, no access off the CSR onto the Birriliburu determination area is permitted without the consent of MNR. 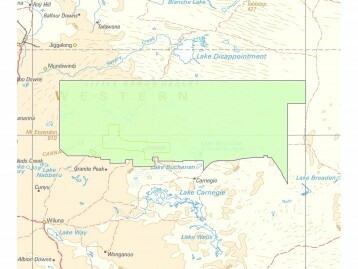 Please visit the Canning Stock Route Permit website for permit application details. Please contact our Future Acts Officer should you wish to access the Birriliburu determination area, have any queries in relation to Land Access on the Birriliburu native title determination area or wish to obtain a copy of the relevant Land Access Agreement.